1. 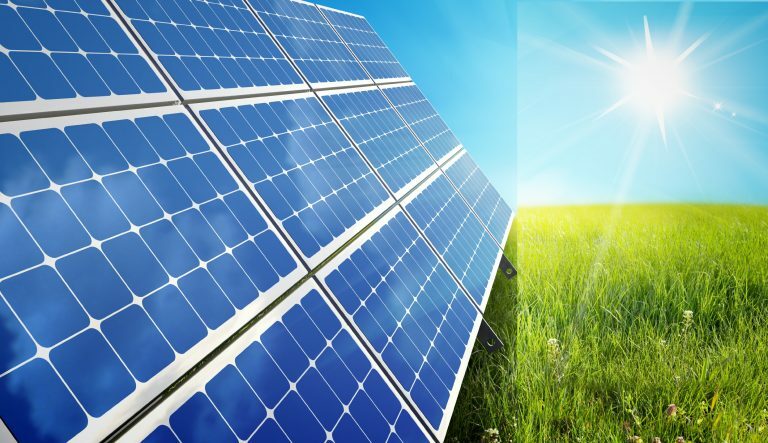 Renewable Energy Source – Among the several benefits of solar panels, the most important thing is that solar energy is truly a renewable resource. It can be utilized in all areas of the world and is available every day. 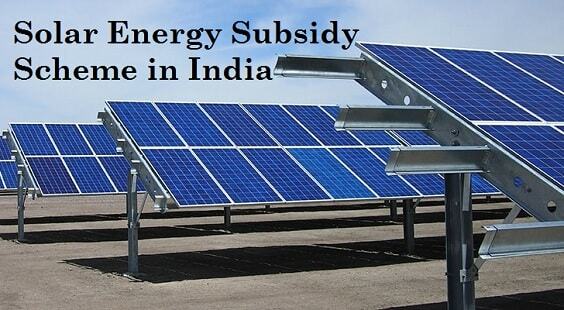 We can never run out of solar energy unlike some of the other sources that are being used excessively. 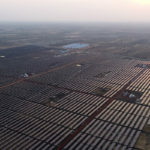 Solar energy is readily accessible and available to us for as long as we have the sun which according to scientists is going to stay for at least next 5 billion years. The cost of solar panels has also fallen by 75% that should encourage everyone to go for solar. 2. Provides energy security – Another top benefit of installing solar panels is that no one can go and buy or turn sunlight into a monopoly. Combined with the ease of solar panels, this also provides a notable solar power advantage of energy security. This is why governments are investing huge amount of money into the development and installation of solar power systems. 3. Decrease the carbon footprint – Solar power decreases your carbon footprint as well. Carbon dioxide has been known to cause global warming that is causing havoc on our Earth further causing glaciers to melt, animals to be endangered and shorelines to erode. For example, solar power can help conserve more than 16000 gallons of water per year and also decrease dependence on non-renewable sources of energy. Reducing the mileage from 15,000 to 10,000 can save more than a ton of CO2 which is around 15% of the average person’s footprint. 4. Technology Development – The technology in the solar power industry is continuously advancing and improvements are sure to intensify in the future. Innovations in nanotechnology and quantum physics can increase the effectiveness of solar panels or increase multi-folds the electrical output. 6. Diverse Uses – Solar energy can be used for diverse purposes such as to generate electricity or heat. It can also be used to produce electricity in areas without access to energy grid, to distill water in regions with limited water supplies, power satellites in space, in residential properties and recreational homes. These are some of the most popular diverse uses of solar power. 7. Reduce electricity bills and Increase Savings– As some of the energy needs will be met by the solar power system, the energy bills are sure to drop. It also depends on the size of the solar panel system and the electricity usage. Not only you will save on the bill, but also generate more electricity than you can use, the surplus of which will be exported back to the grid provided it is connected. For example, you have a consumption of 10,000 kWh and if the solar panels produce 10,000 kWh or more, you will end up saving a lot on your electricity bills. The average electric bill can be as low as $10 or lower. So has this sparked your interest in solar energy? If yes, you can contact Amplus Energy Solutions one of the best solar power companies. 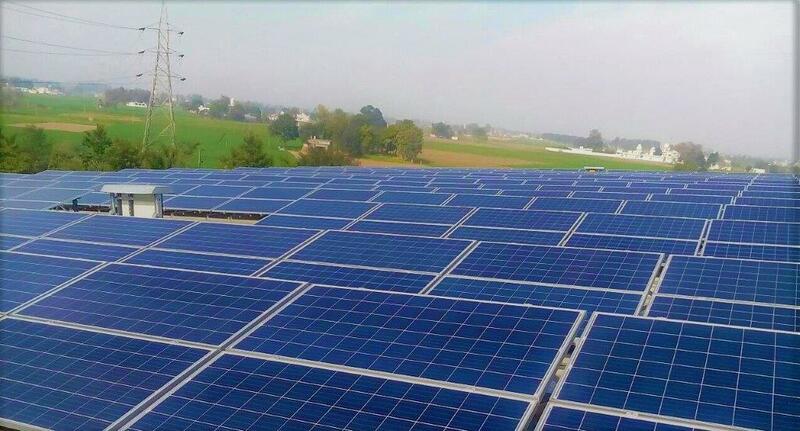 It is a leader in providing distributed solar and energy solutions to industrial and commercial customers in India.